In 2014, venture-backed technology company AstroPrint, based out of San Diego, launched an extremely successful Kickstarter campaign for its consumer 3D printing cloud platform – it reached its funding goal in one day, and by the time the campaign was over, had exceeded the original campaign goal by 400%. AstroPrint is both a service and a device: a small box, called the AstroBox, loaded with custom, open source AstroPrint Pi Software, connects to a 3D printer via a USB cable and creates its own WiFi network. 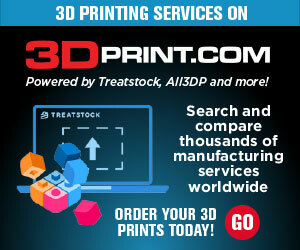 Over the years, AstroPrint has partnered with and added support for several companies and services, like MakerBot, i.materialise, 3D Slash, and Leopoly, and has enhanced the product a few times, adding an option to save custom slicer settings, a file management feature, and live video streaming. 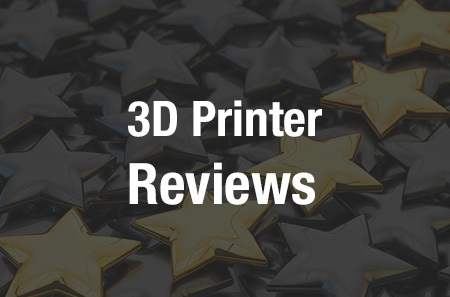 The intuitive AstroPrint platform is currently compatible with about 80% of the 3D printers on the market, and brands and developers can use the AstroPrint App Marketplace to deliver content to 3D printer owners around the world, thanks to its scalable distribution platform. Today, AstroPrint launched a new Kickstarter campaign for its AstroBox Touch, along with a suite of products that will help simplify 3D printing for users active in the $5 billion 3D printing market. 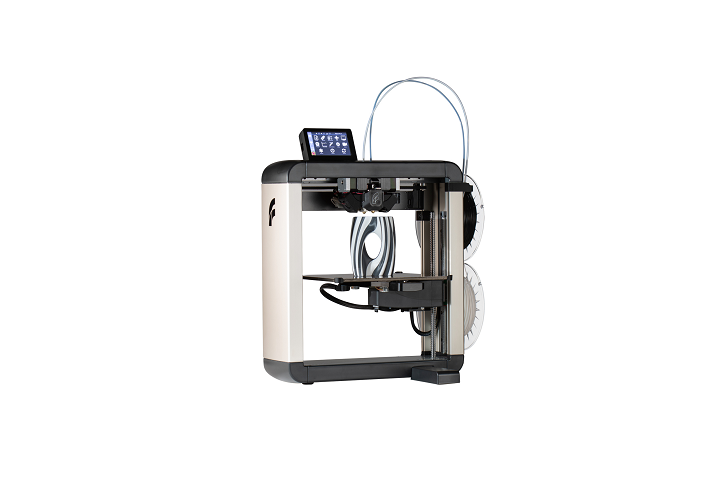 The AstroBox Touch is plug and play, so it works right out of the box, connecting users’ 3D printers to the powerful AstroPrint Cloud. It was created to help people who are curious about 3D printing, but maybe aren’t super technologically inclined to use the technology without feeling intimidated or lost. Content creators and developers can use the AstroBox Touch to easily reach 3D printer owners by distributing applications on the AstroPrint platform. AstroPrint has also released a suite of cross-platform desktop software applications (Linus, Windows, and OS X), mobile apps for iOS and Android platforms, and a public API, which is currently in beta. So the Touch can be used to connect your 3D printer with the AstroPrint Cloud, mobile and desktop apps, and developer APIs. Early-bird Kickstarter backers can get an AstroBox Touch for just $100; this is a pretty good deal, as AstroPrint expects the MSRP to be $199. This reward also comes with beta access to the desktop and mobile apps, and a lifelong AstroPrint Cloud PRO plan – but unfortunately, early bird rewards are already sold out! The campaign just launched this morning, but has already well surpassed its funding goal of $10,000. You can still get in on the other rewards, though. A pledge of $150 gets you the AstroBox Touch 5″ DIY Kit, which will only be available through the Kickstarter campaign and comes with all of the necessary components to assemble a functioning Touch, including a power supply and a Raspberry Pi 3. Plenty of other rewards are available, too, which you can see on the Kickstarter campaign page. Discuss in the AstroPrint forum at 3DPB.com.